When I was a new Christian, I was elated to read the bible, I was able to finish it because I was really on fire and very anxious to know the Lord. Our Pastors in CCF would always encourage us to read the entire Bible in a year as part of our spiritual discipline. I was prompted to reread it and we wanted to make it a family challenge. So before entering the year 2016, we took it to heart and involved our eldest son. At first, there was a lot of groaning and resistance from my eldest. He doesn't see yet the importance of it in our lives. We are still building the habit and it is the toughest part, I must say. He would complain everytime he was told to do his personal bible reading. There was one time I was disheartened when he asked me why does he need to read his bible and he added that he doesn't want to read it. As a Christian, it was frustrating to hear your child say these things. Still, I pressed on. There were times he sees it as a competition, he often checked and questioned me or husband, what book we are currently reading. He was so competitive that he wants to be in the lead. It became a breeze on the latter part of his reading. 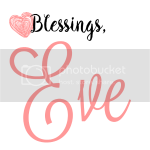 Though it doesn't mean I don't need to remind him from time to time, I still do. But I don't hear him grunting anymore. I love those moments when he will come to me with questions. He will ask for the meaning of certain words. Sometimes, he will ask difficult questions like, why Jesus did not condemn the woman caught in adultery or why Jesus told the man who was healed of leprosy not to tell anyone about Him. Honestly, I don't usually have the answers to his questions. In fact, I was reminded earlier of his statement that Jesus knows everything except His second coming. He was pertaining to the passage in Matthew 24:36, "But about that day or hour no one knows, not even the angels in heaven, nor the Son, but only the Father". One of our mentors shed light on this and gave us a beautiful explanation which satisfied my eldest. 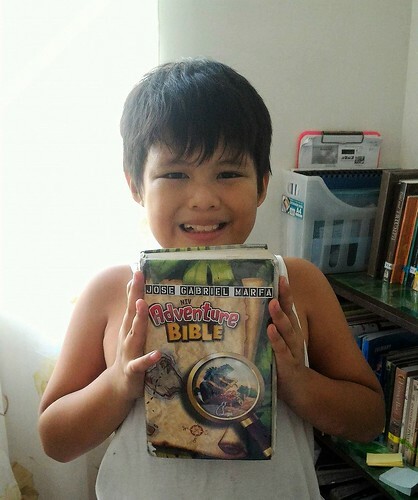 Last October 31, 2017, he finished reading the entire NIV Adventure Bible. We don't want to reward him for this because we don't want it to be his motivation for doing so. But we promised to celebrate it. Yes, it will be one of our family celebrations. He requested mojos and chicken and his Dad owe it to him, haha! 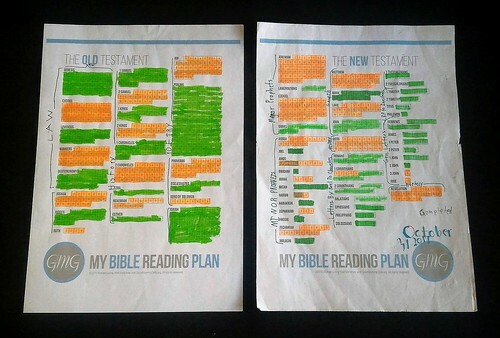 We are planning to transition him to an adult Bible and he specifically asked for an NKJV Bible. My prayer, as we start again from the beginning is that it will be our family's delight and highest priority to read His Word. Not just mere reading but studying also so that it can be applied in our lives. We ask the Lord to reveal himself more and more and meet us where we are in our walk.